inspired by core spiritual concepts. This talk is ideal for students, entrepreneurs, professionals, and community leaders who desire to live a more impactful and fulfilling life. When doors of opportunity do not open you have to build your own door. 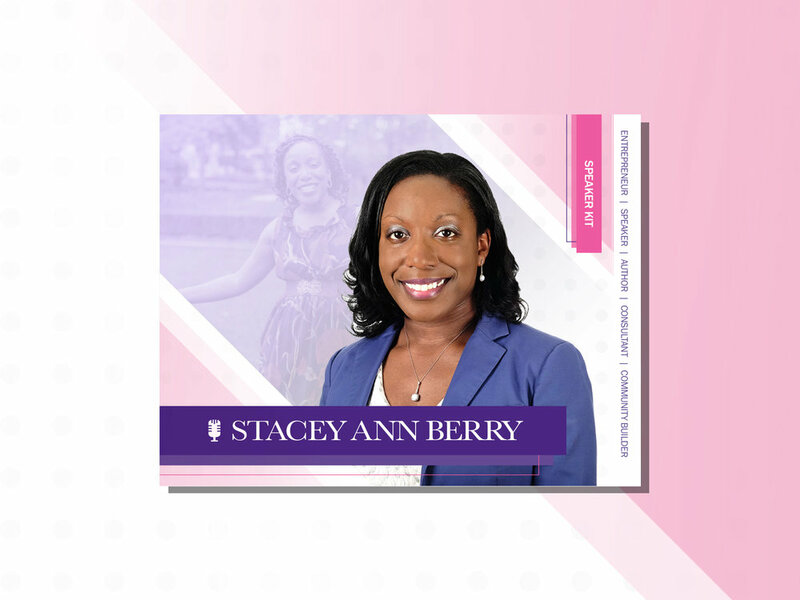 Stacey shares how being laid off from a full-time job sparked her entrepreneurial spirit, motivated her to start a company and become an author. Stacey shares key habits that entrepreneurs need to cultivate to protect their reputation. This talk is ideal for seasoned or new entrepreneurs, who want to strengthen professional skills and grow their client base.